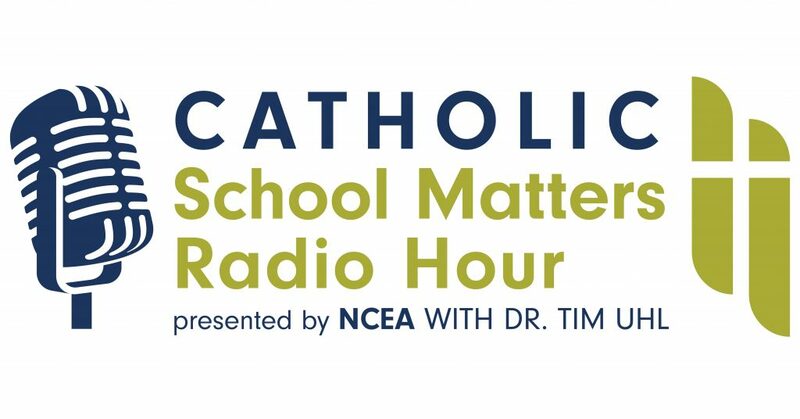 This week, I spotlight Guardian Catholic School in Jacksonville on the Catholic School Matters Radio Hour podcast. The school has a remarkable story and is at the intersection of many trends in Catholic education—mission-centered education, school choice, robust development programs, building a new school, combining two parish schools, a new governance model, and an order of Catholic sisters dedicated to an inner-city school. 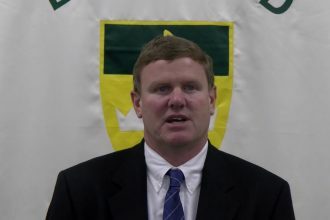 First I interview Pat Tierney, the retired long-time superintendent of the Diocese of St. Augustine who helped form the separate 501(c)3 and continues to serve on the board. Then the president Sr. Dianne Rumschlag, SND, joins the podcast. She talked about the reason that the Sisters of Notre Dame are committed and her satisfaction with the new school. A group of teachers joined me and discussed why they are teaching at Guardian and what they love about the school. Coach Battle who has stayed for 38 years serving St. Pius and now Guardian Catholic Schools. He shares his love for the kids, for the school, and shared his approach in the morning. “You don’t know what kind of baggage those kids are coming with…so talk to them…ask them ‘what’s going on’?” Even the kids have bad days, according to Coach Battle. Finally, a group of students joined me to discuss what they love about the school. 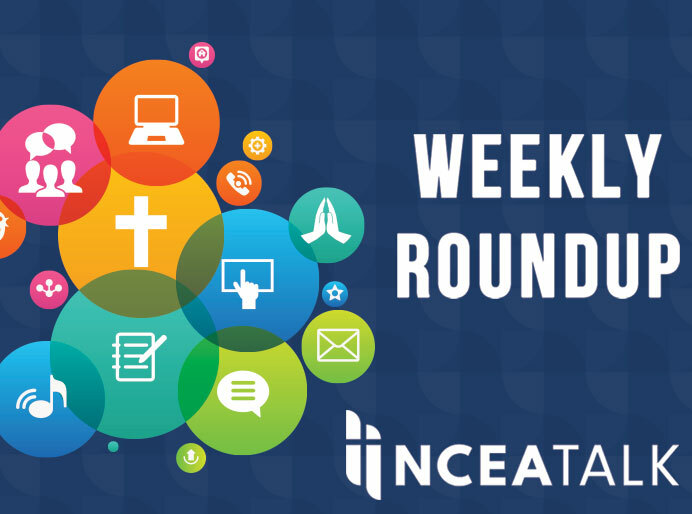 Listen for the young man who talked about the favorite part of his week is Mass (even though he’s not Catholic!). It’s a fun discussion. We can all learn a little bit from hearing the stories of another Catholic school. Listen and learn! Here’s another link to the podcast.